365 Admin: All my articles on FREE training for Microsoft IT Professionals, end-users and your sales team. 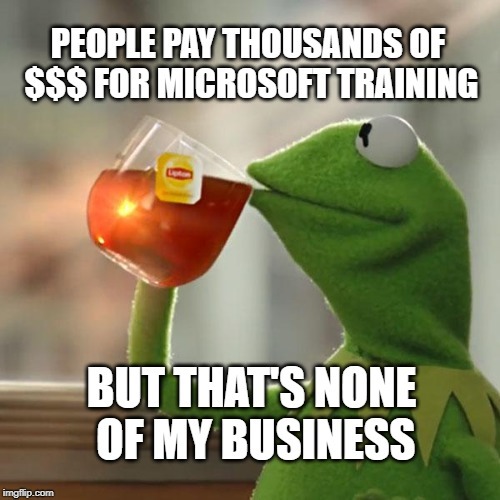 All my articles on FREE training for Microsoft IT Professionals, end-users and your sales team. Labels: All my articles on FREE training for Microsoft IT Professionals, end-users and your sales team.